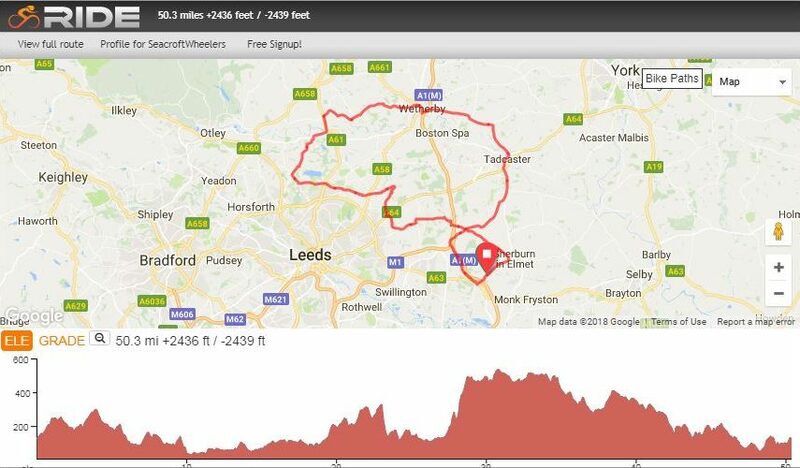 The Seacroft Wheelers Reliability Ride will be taking place so there will be no club rides leaving from the Skyliner. Seacroft Wheelers reliability ride is the second in a series of 8 reliability events. A reliability ride is a test of a cyclist’s reliability and that of their bike coming out of the winter period. It’s a test of fitness and form coming into the spring. Reliability rides are for all abilities, from elite athletes to social spinners. It offers great motivation to push yourself over the approx 50 mile routes – when a lie in followed by an hour on the turbo may seem much more inviting. For Seacroft members this will count as one of your required 5 (out of 8) to receive the Reliability Ride Medal.